The Big Yellow Crane and Construction Set will sit inside your wooden train track and will help your junior train fanatic ensure that the network is well maintained and delays are minimised at all times. 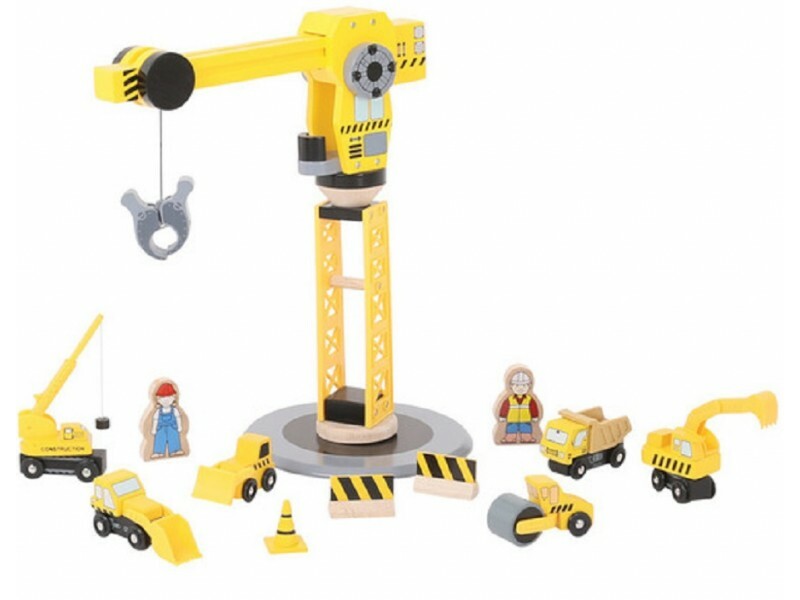 With six different construction vehicles, safety barriers, cones, two workers and of course a magnificent crane, this accessory set is definitely one of our favourites! My 3 year old grandson is obsessed by big yellow construction vehicles and after opening his present with it in he proceeded to keep telling everyone that he was too busy to eat his party tea as he was playing with the set. He loved it and it was the hit of the day. 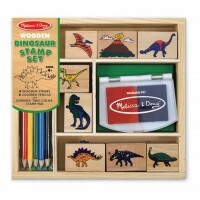 Good quality product, was a birthday present for my 5 year old son and he loves it. 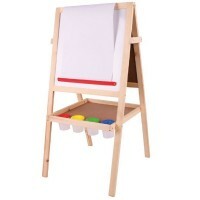 Excellent product, well made and great design. My grandson loves it. My 4 year old grandson loved it. An amazing set, loved by my son and played both as standalone and as part of a larger set. As described. Love that it is made of wood. My 4 year old nephew loved it. Well constructed and robust toy which my grandson loves- also the wee figures and extra gear which goes with it.